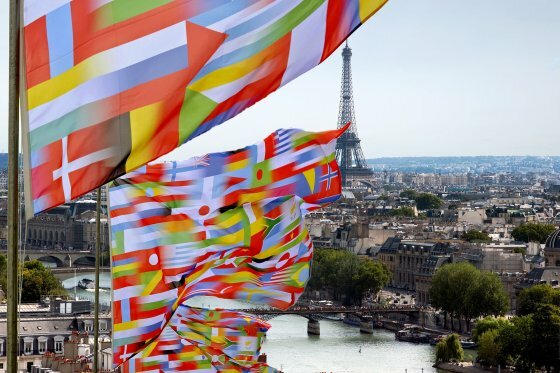 In December 2015, thousands of civilian activists, climate based foundations and NGO’s will descend on Paris for COP21 – the 21st United Nations conference of climate change. 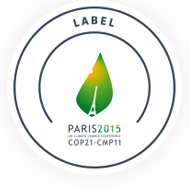 The agenda of COP21 is primarily scientific and political, the question is will they achieve the necessary global agreements that will address the seriousness of the climate challenge? Through shared activity and excitement generated by art & design it is possible to make a creative, clean and sustainable future society a reality. International speakers will give us more insight…. Loïc Fel - Doctor in Philosophy, La Sorbone, Institut d’Histoire et de Philosophie des Sciences et des Techniques. Director of Sustainable Development at BETC. Co-founder of COAL (Coalition for art and sustainable development). "COAL mobilizes artists and cultural actors on social and environmental issues and supports the creation of artworks, creating awareness as well as implementing concrete solutions through exhibitions, events, the Coal Art & Environment Prize, intelligent resources and networking." David Buckland - Artist. Founder and Director of Cape Farewell and co-organiser of ArtCOP21 (Global festival of cultural activity on climate change). "We need a cultural shift in our ambition, behavior and values to build a sustainable future. Cape Farewell engages and inspires our greatest creative and visionary minds to work with scientists, clean-tech entrepreneurs, sociologists and designers to vision and help create the non-carbon society we must all aspire to." Ackroyd & Harvey - Artists. Beuys Acorns and History Trees a commission for London 2012, Queen Elizabeth Olympic Park. "Beuys’s Acorns explores the agency of ideas associated with the provenance of the trees, and provokes questions as to the artists relationship with nature, the changing climate and collapsing economic order. Beuys had a mission. To change the social order. Mostly the money system. Ackroyd & Harvey ask what the legacy of Beuys’s mission is given the climate of ecological and economic degradation at the beginning of the 21st century." Lucy Orta - Artist. 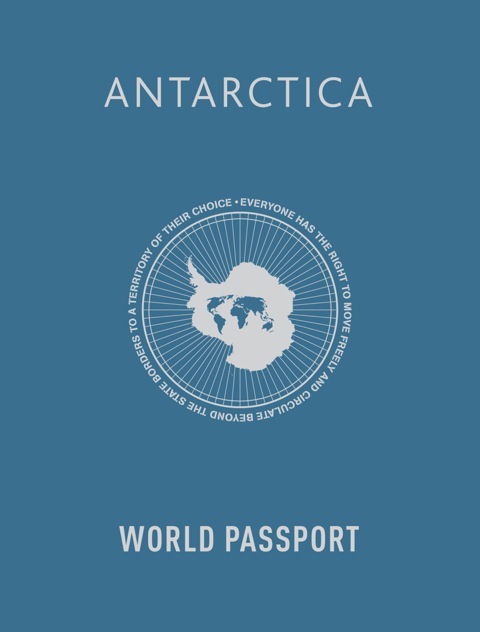 Antarctica World Passport. Co-founder of Studio Orta Les Moulins, Professor and Chair of Art & the Environment at the University of the Arts London. "Antarctica embodies a new vision of Utopia: a continent whose extreme climate imposes mutual aid and research, for the benefit of mankind. The Antarctic continent contains 75% of the planet’s fresh water, of which 90% is ice. Antarctica has begun its irreversible decline. The Antarctica World Passport public engagement project asks us to take action against global warming, to become a global citizen to mitigate the potential catastrophic human consequences."